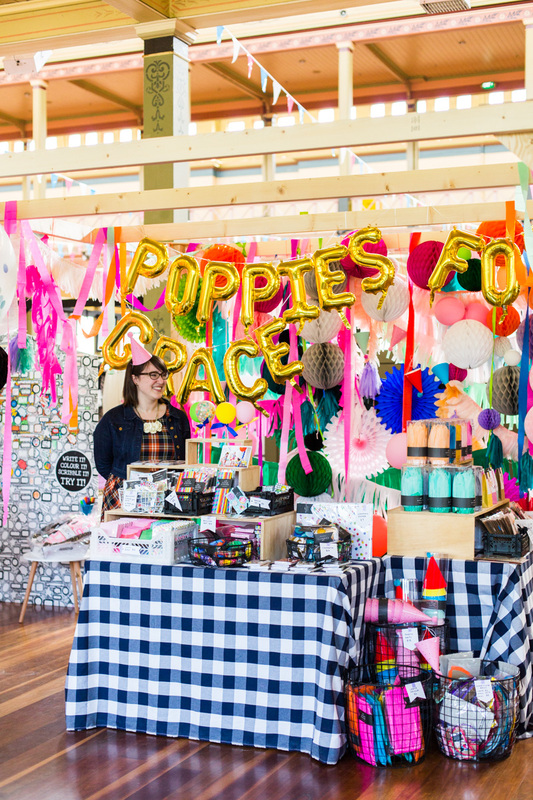 Wow Melbourne, what a weekend! 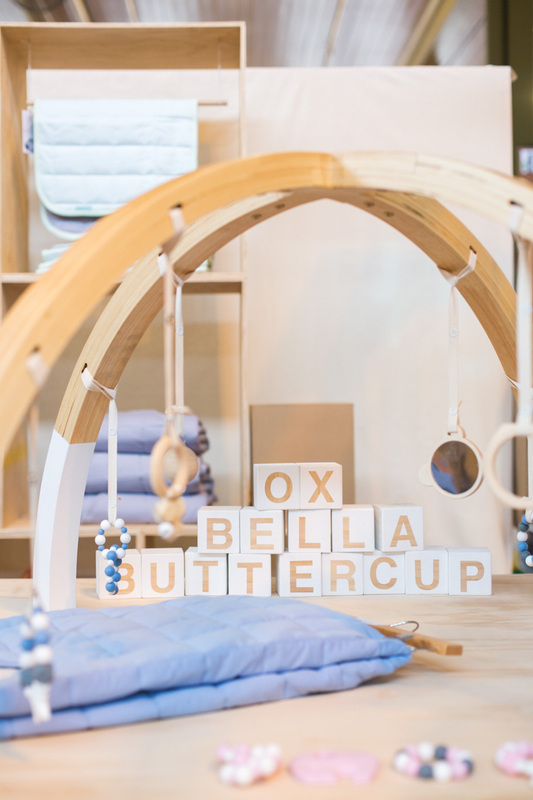 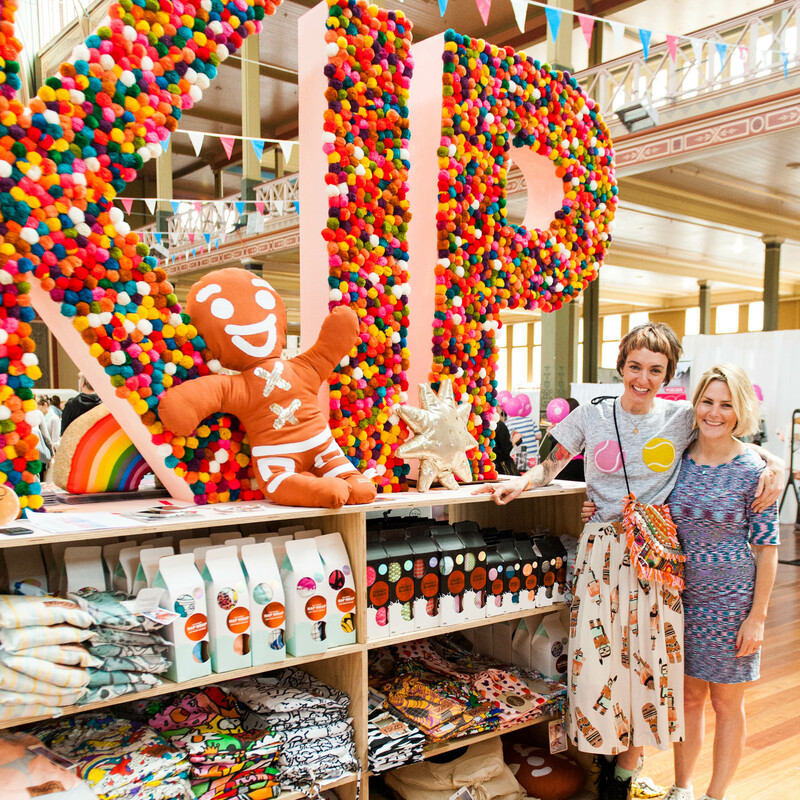 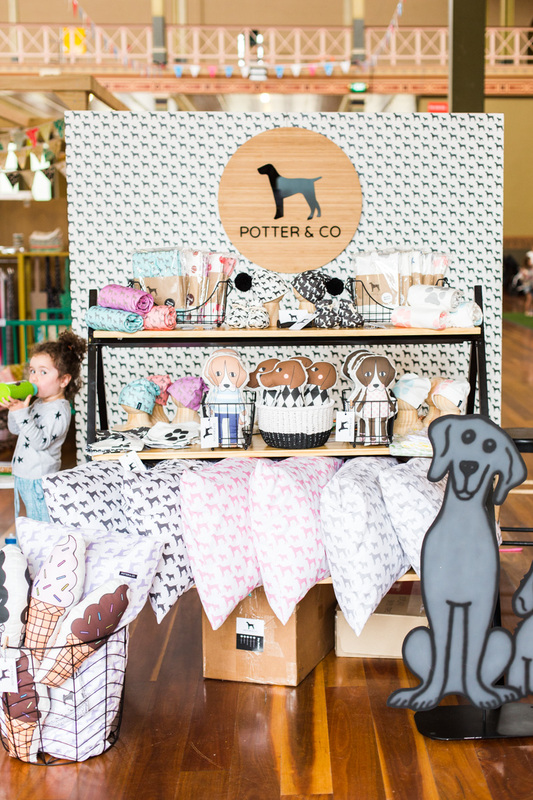 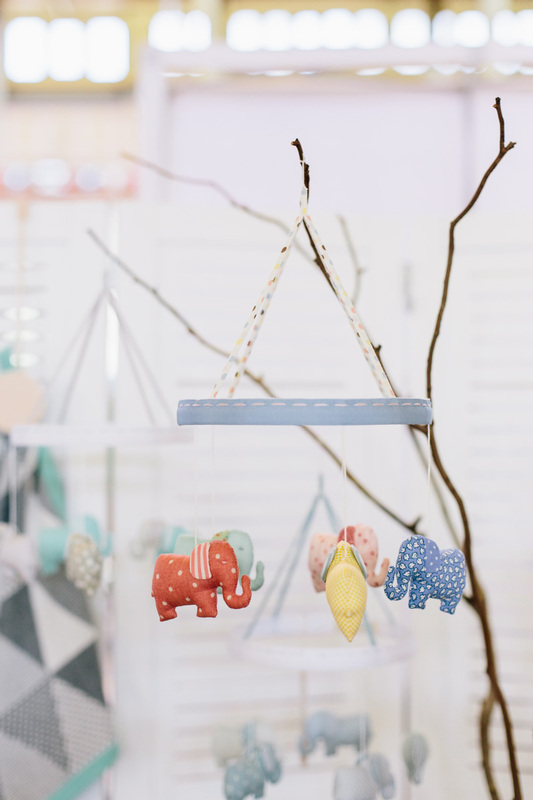 This Saturday and Sunday saw One Fine Baby come to Melbourne for the VERY first time, and we really made our mark, bringing with us the very best family and lifestyle vendors Australia has to offer. 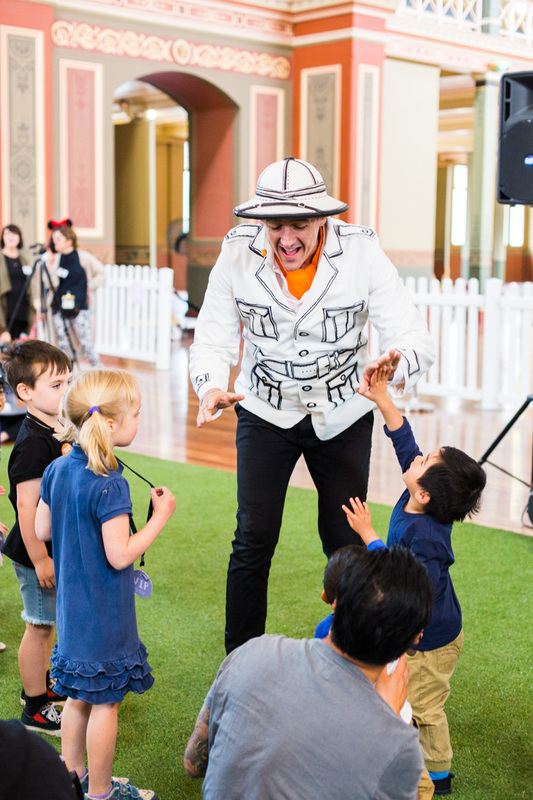 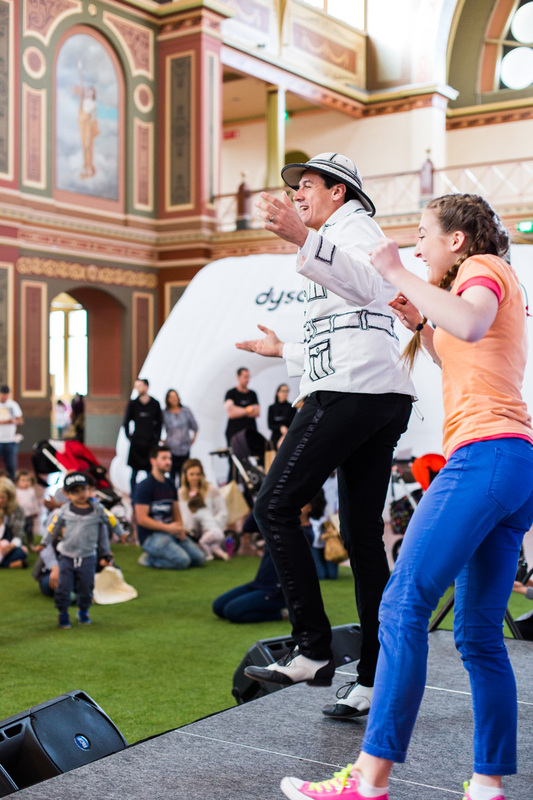 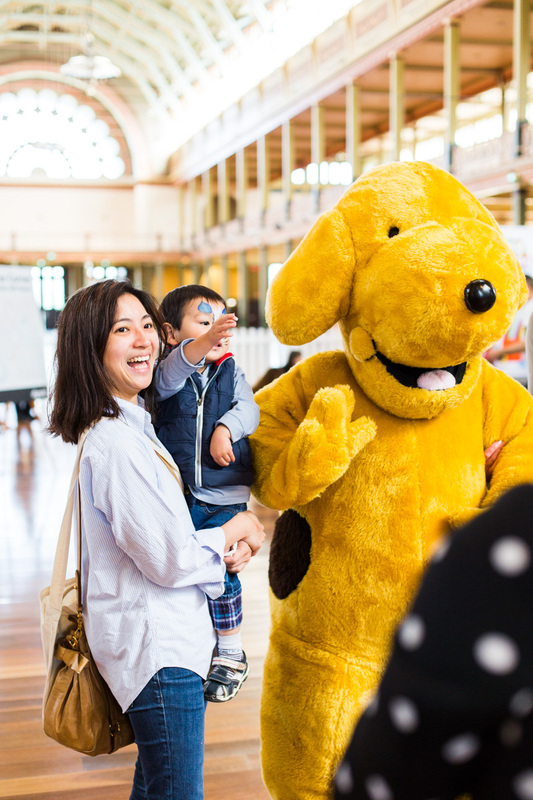 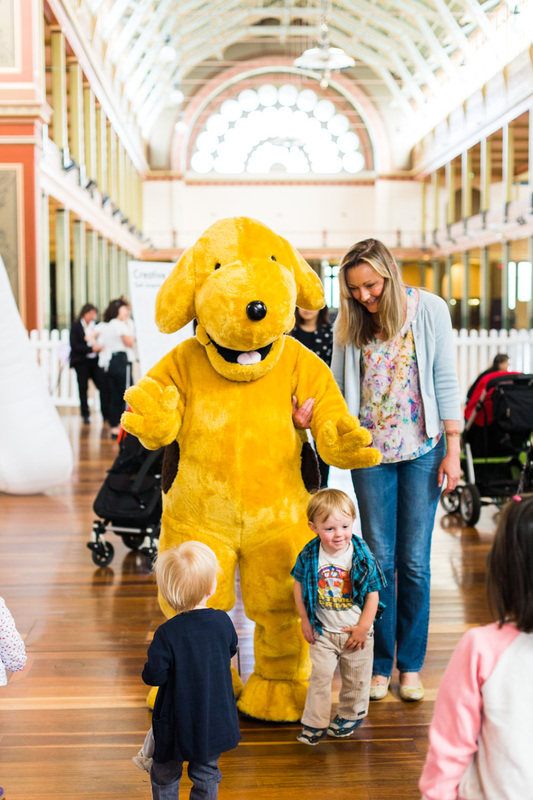 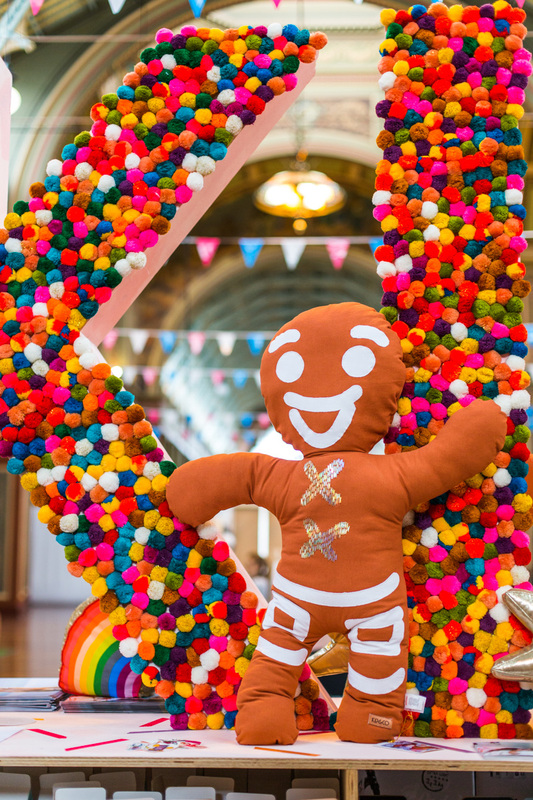 Walking around the Royal Exhibition Building felt like every child’s wildest dreams had been brought to life, it was a real feast for the eyes with explosions of colour and fun EVERYWHERE thanks to Dann Event Hire! 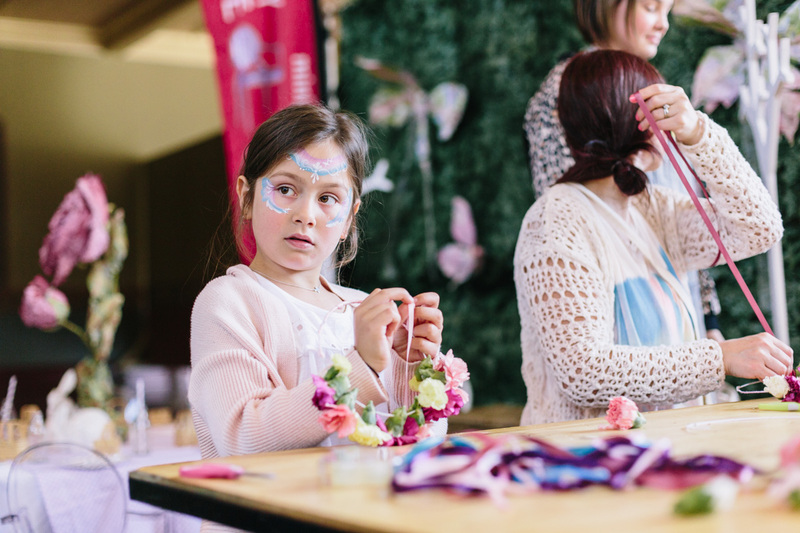 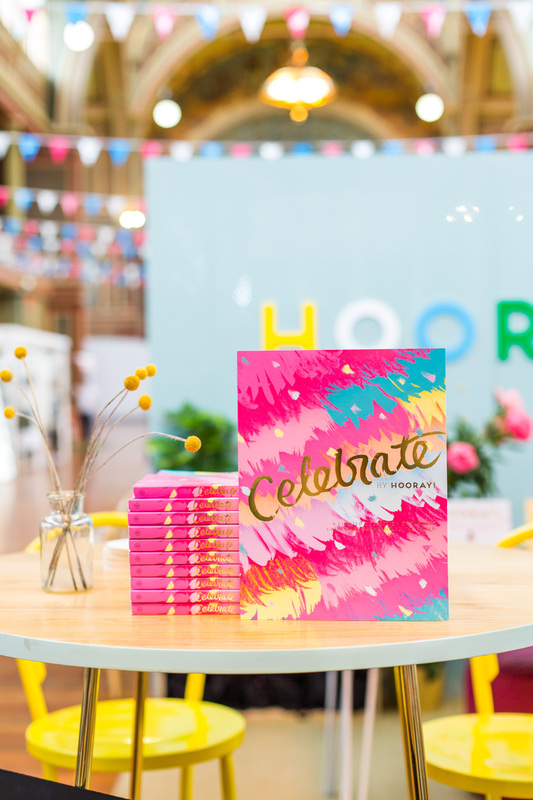 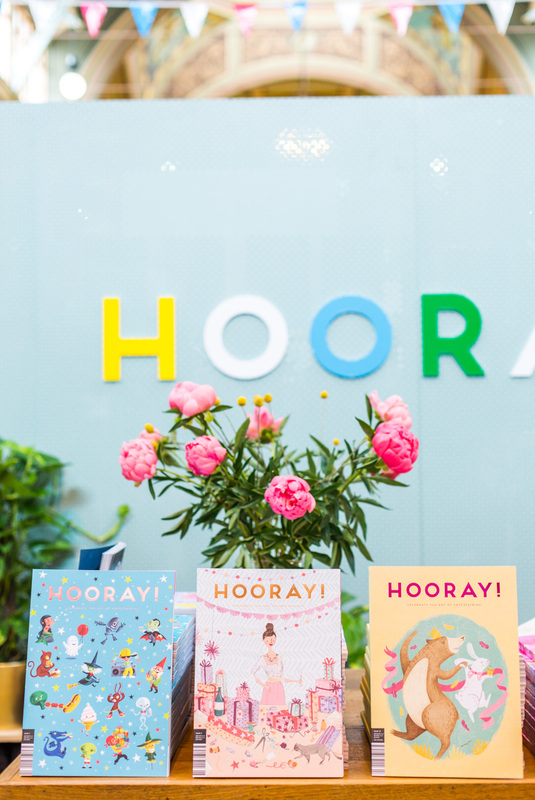 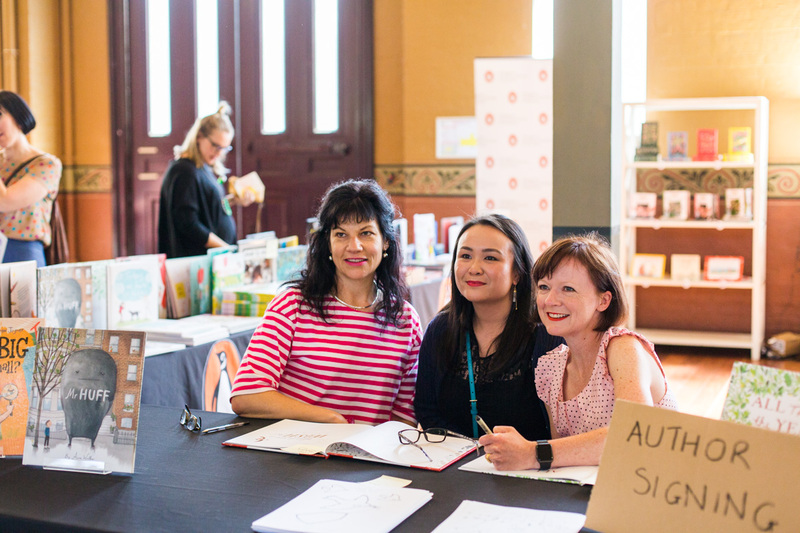 Big Thank You’s go to our amazing sponsors, Hooray mag, Child mag, Dyson, ChiKhi and Penguin Books AU, without whom this amazing event would never have happened! 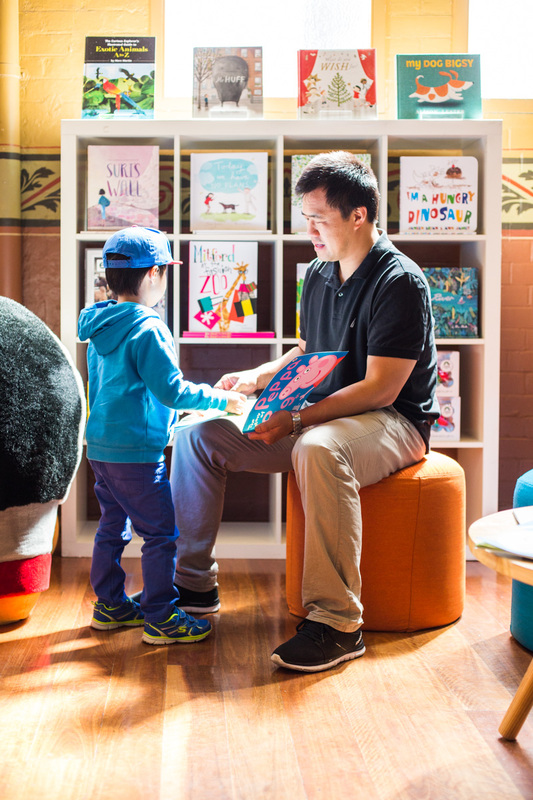 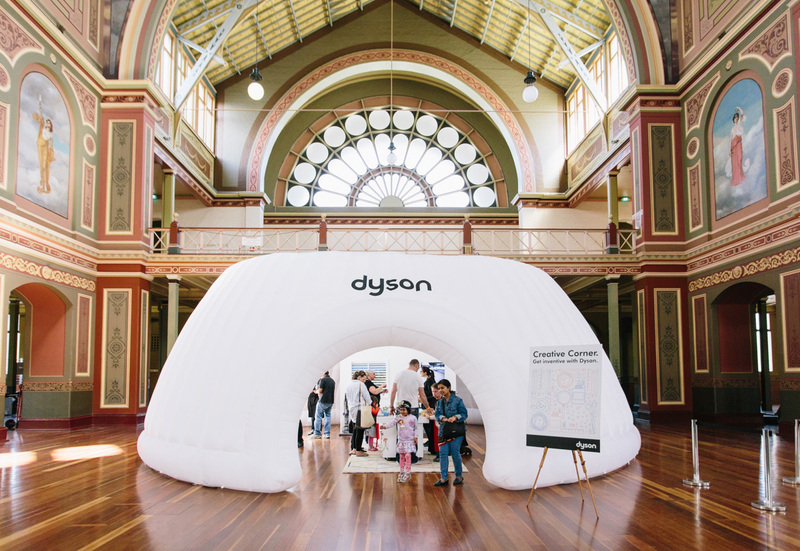 Special thanks go to Dyson for hosting this year’s creative corner, and for setting up an oasis of calm for Melbourne mummys, the breastfeeding dome. 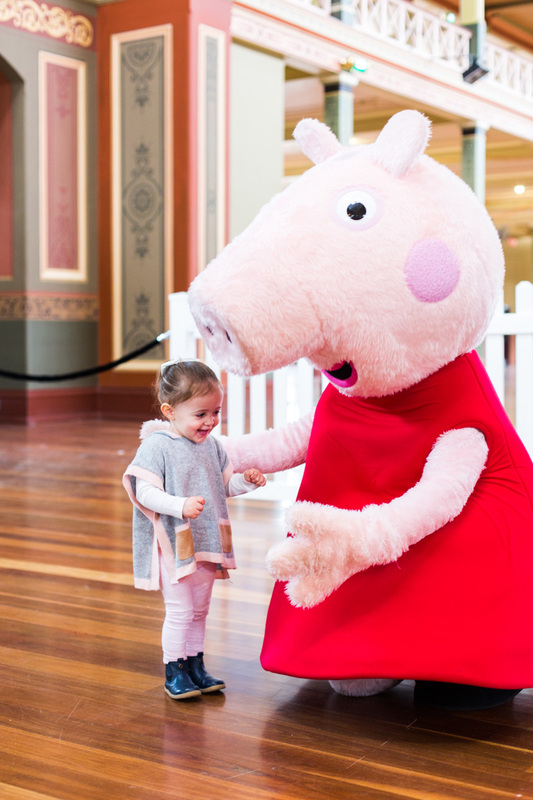 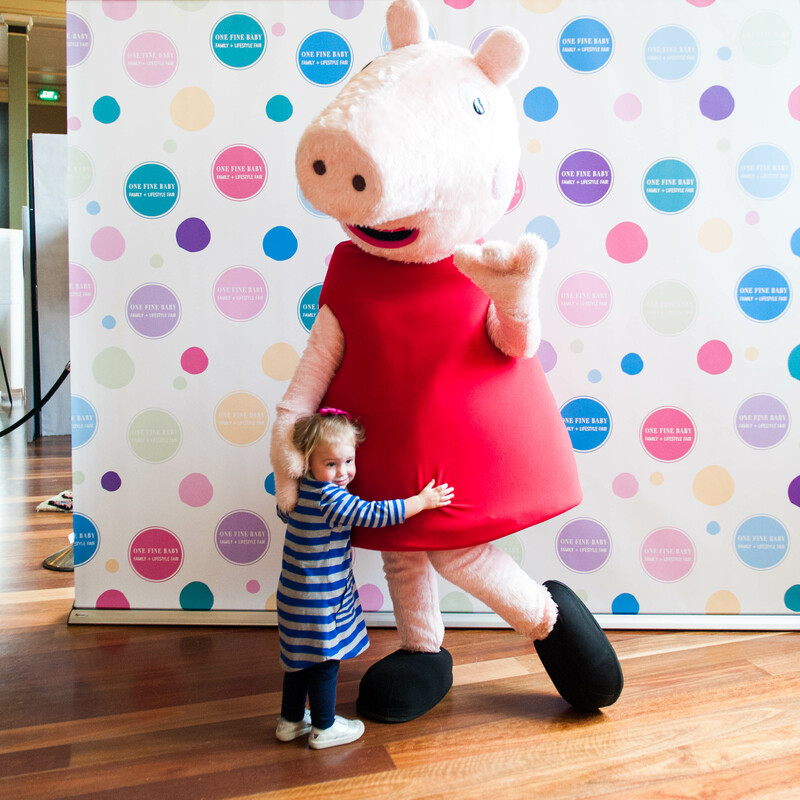 There were lots of special guest stars for the little ones to meet, including everyone’s favourite Peppa Pig, Spot the Dog, and sing-along Sam Moran! 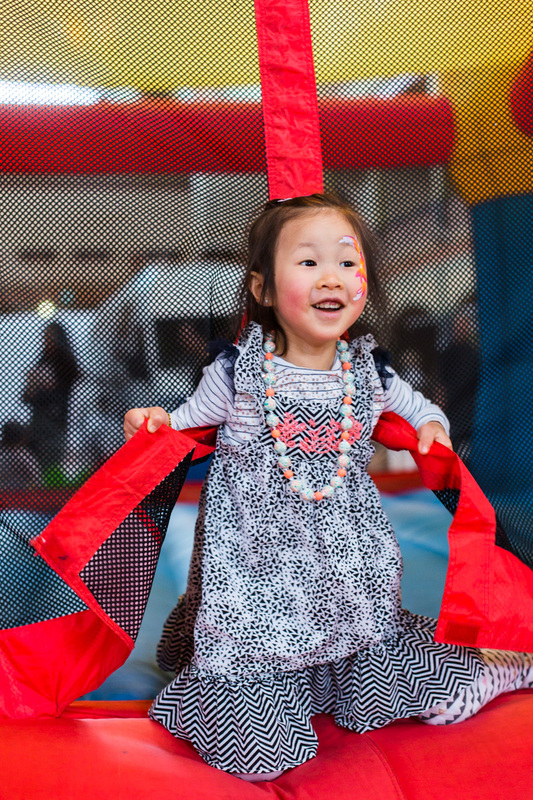 We even had a free petting zoo and a bouncing castle to keep the little ones entertained while the grown-ups worked their credit cards. 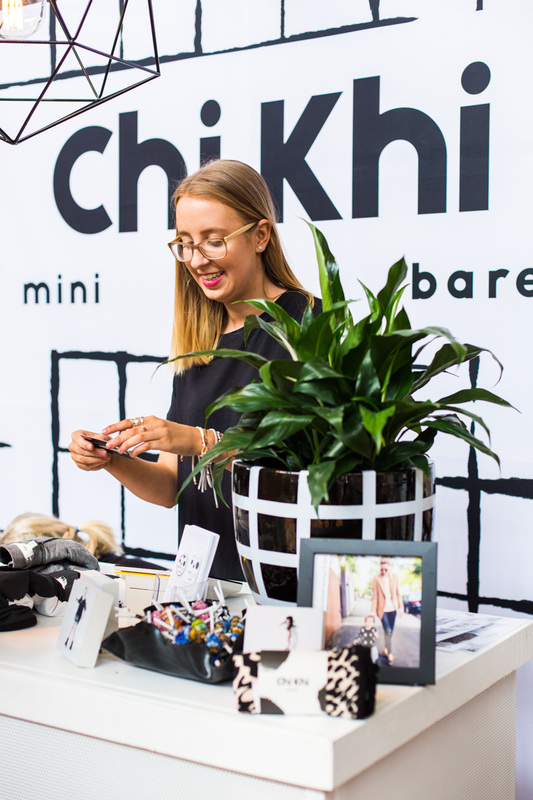 We also loved hosting the fabulous Natalie Bassingthwaighte and her brand ChiKhi! 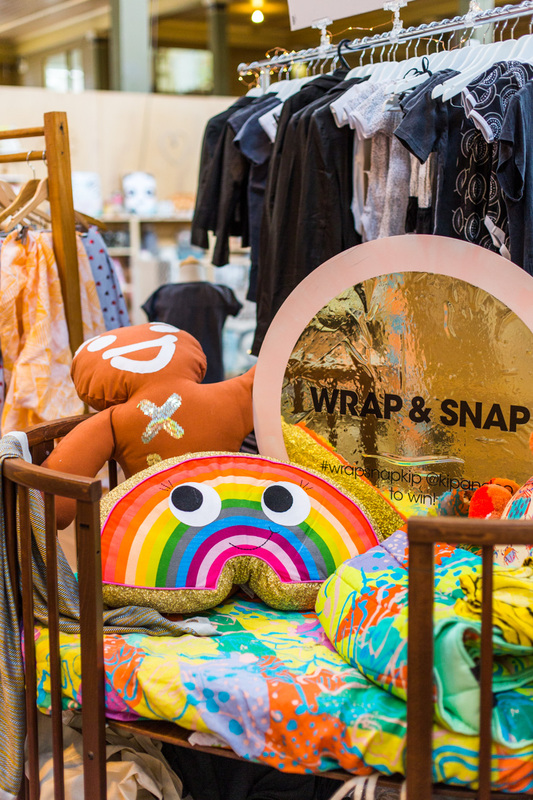 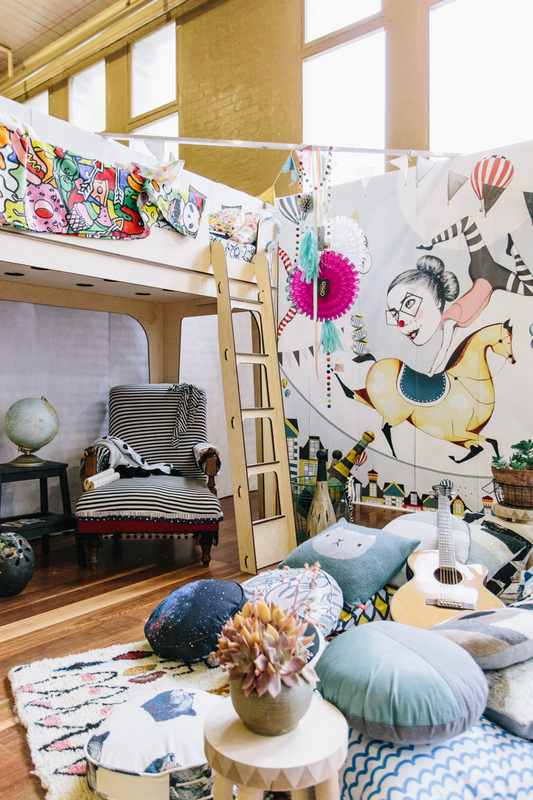 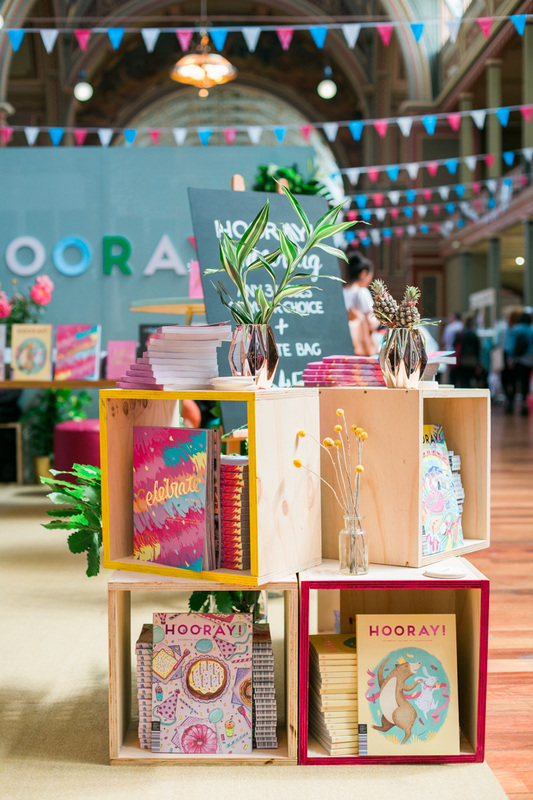 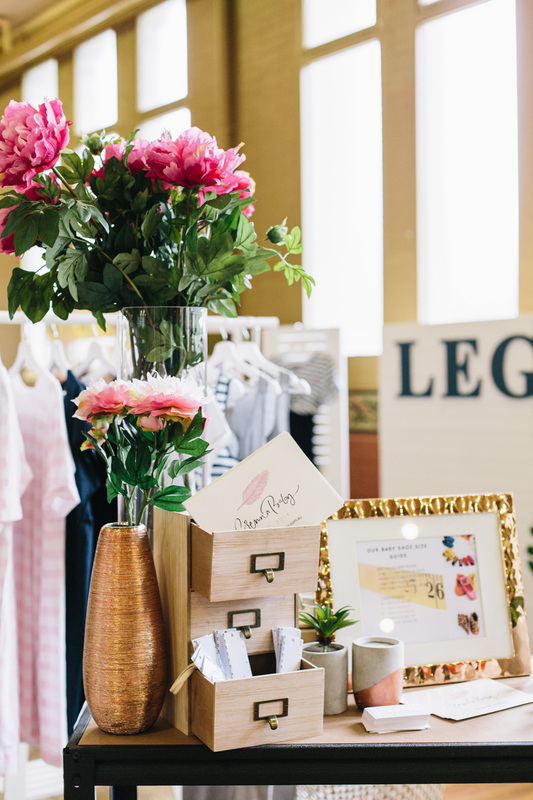 Each and every vendor really brought their A-game this time round, with some of the most stunning stall set-ups we’ve ever seen from the likes of Leo & Bella, Sack Me and Plyroom. 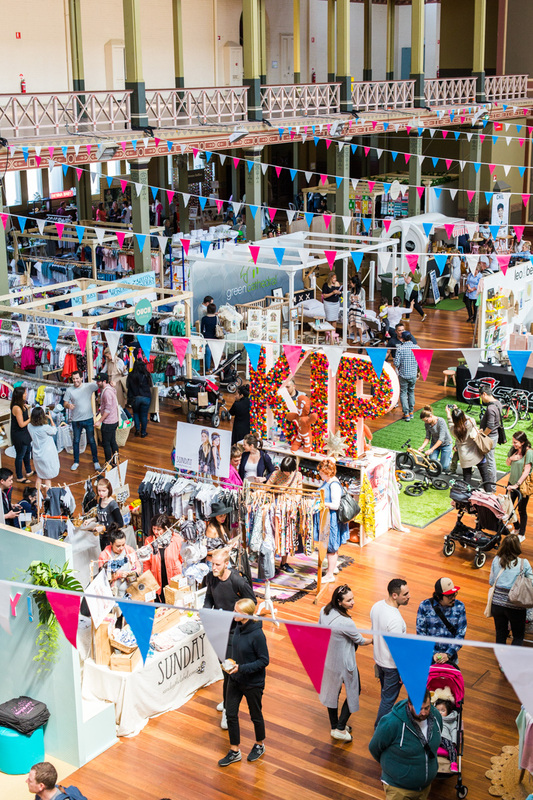 Thank you so much to ALL of our vendors for making the fair the amazing event that is was, we owe you all a huge hug or two! 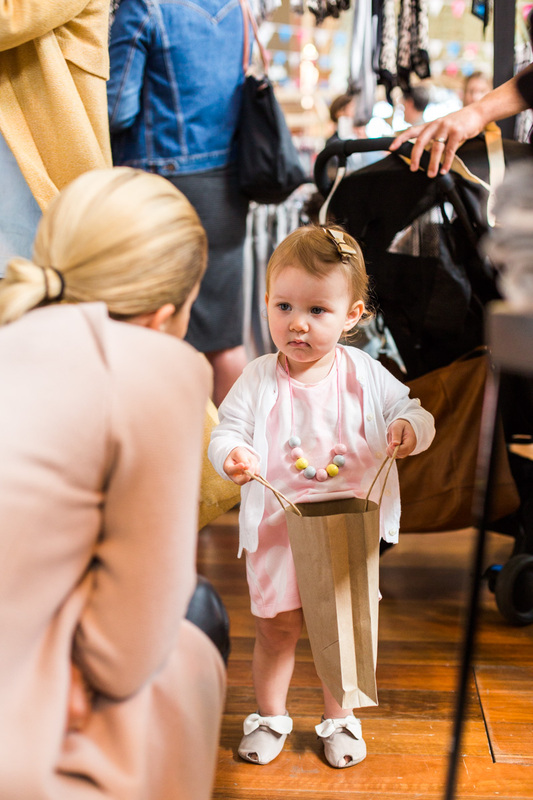 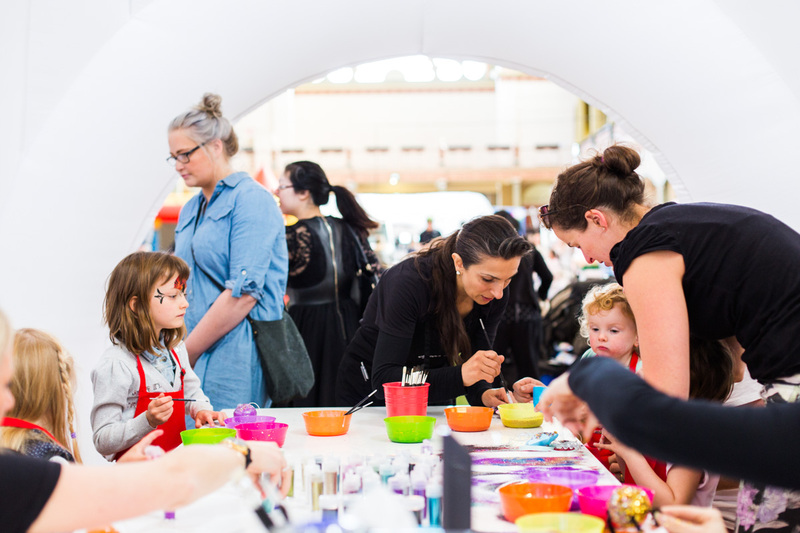 If you missed out this weekend, make sure you grab your ticket to our next One Fine Baby fair which will be in Sydney on November 14+15!! 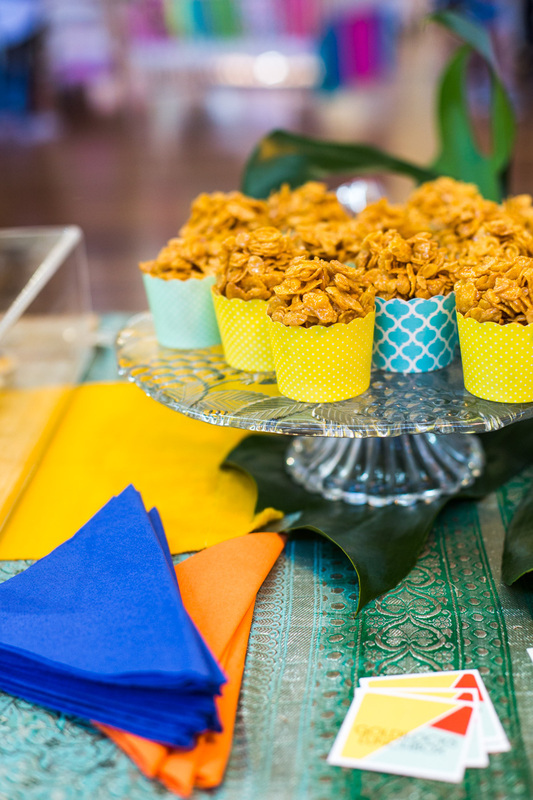 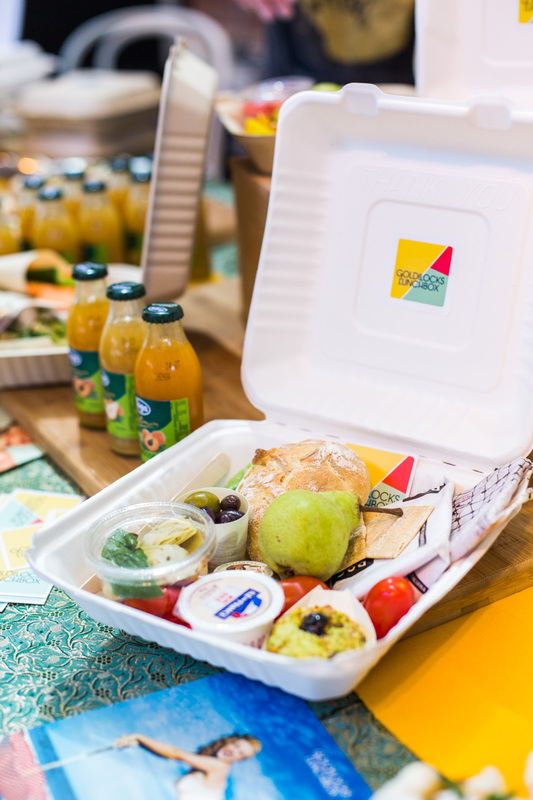 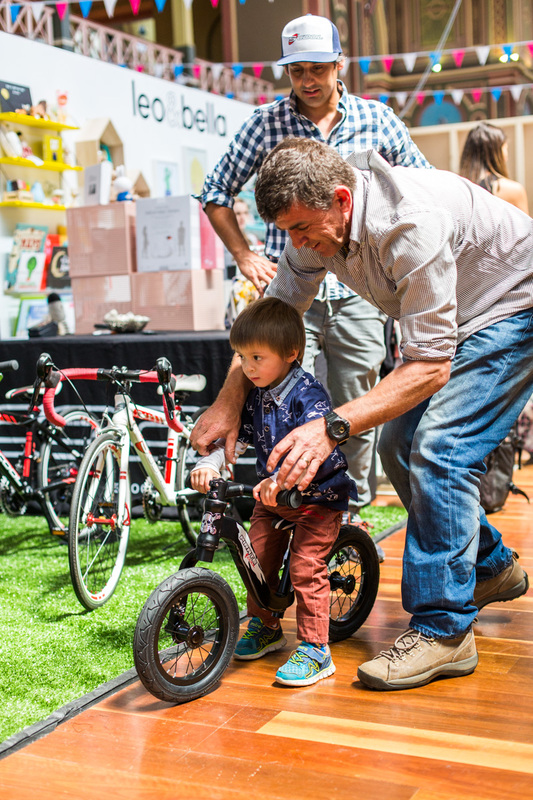 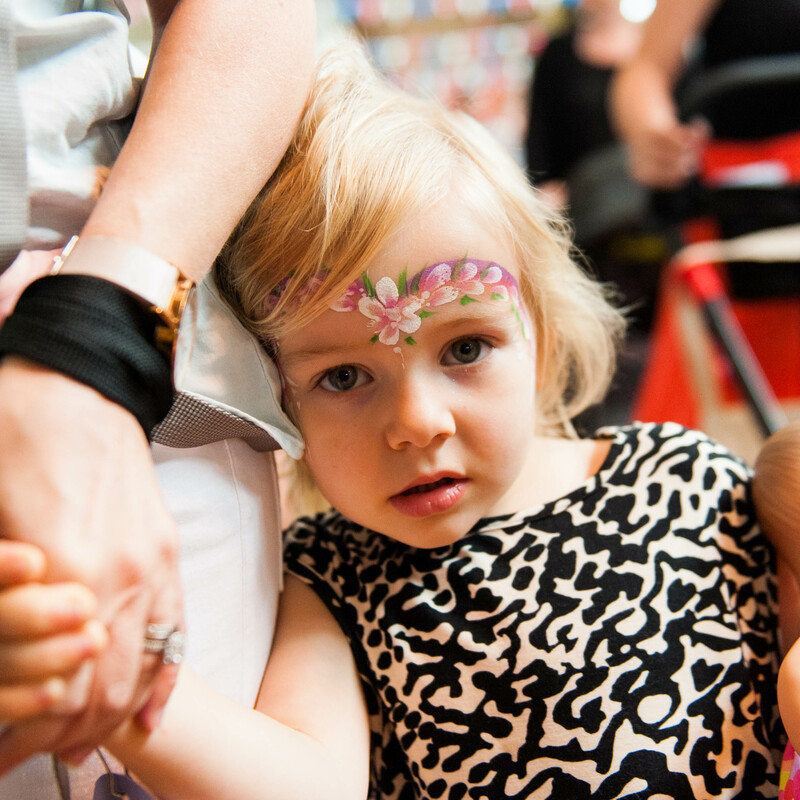 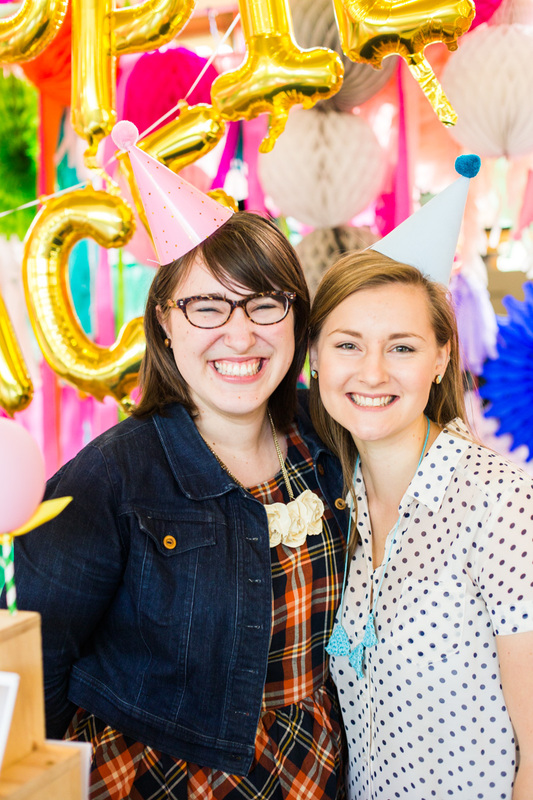 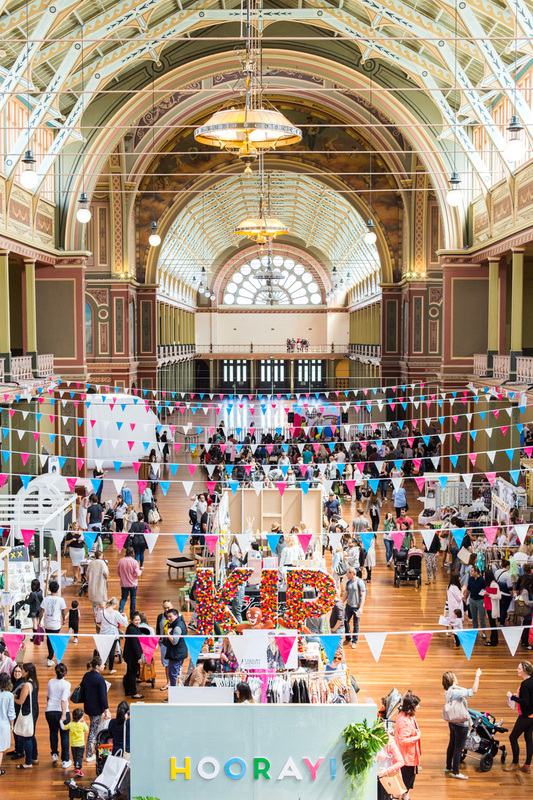 Check out our photographs of the fair captured by the awesome Urban Safari team.